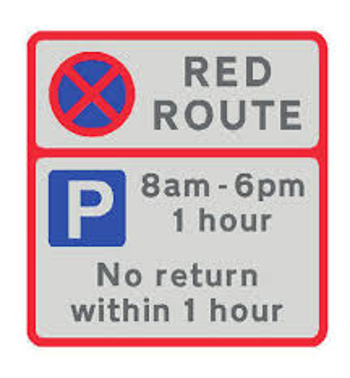 A unitary authority in northwest England has deployed a digital CCTV video enforcement system to control traffic and parking infringements on the first ‘red route’ to be authorized outside of a major city in the UK. Blackburn with Darwen Borough Council has installed high-tech CCTV cameras from Videalert to tackle dangerous parking at a key route into the town. 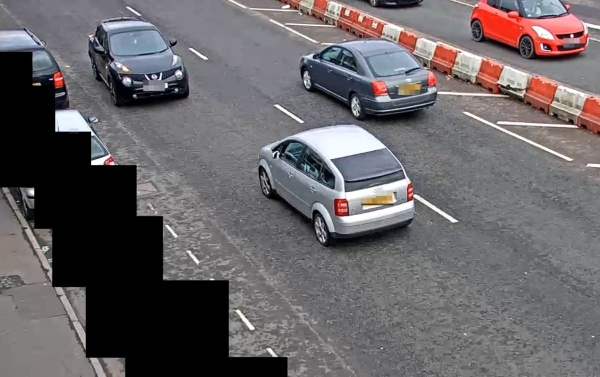 Cameras have been installed on the A678 at Copy Nook on the Furthergate Link Road, a route that has been widened under the Pennine Reach Scheme to improve the flow of buses and traffic between Hyndburn, Blackburn and Darwen. The cameras have been sited on the red route that was introduced in September 2017, to enforce ‘no stopping or loading’ in the designated area. This is the first time that these powers have been used outside London, Birmingham and Edinburgh. 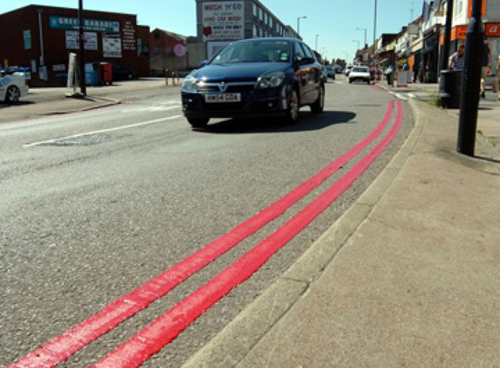 First introduced in London in 1991, red routes are major roads on which vehicles are not permitted to stop. The prohibition extends to stopping for loading or unloading, and to boarding or alighting from a vehicle, with the exception of buses, licensed taxis and the holders of blue badges (disabled or elderly drivers). 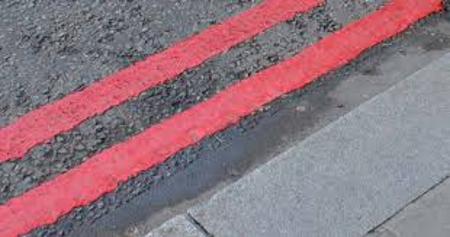 Red routes are clearly marked with red lines at the sides of the road and are mainly used on major bus and commuting routes, creating urban ‘clearways’. 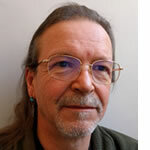 The Council hopes that the Videalert platform will deliver this enforcement at a significantly lower infrastructure and communications cost than other solutions, as it uses a single lamp post-mounted processor equipped with a single 4G cellular SIM to support up to four cameras simultaneously. The cameras will monitor and enforce the full extent of parking and potential moving traffic contraventions on the red route. The Council is now in the process of identifying other locations in the district, including a number of local schools and hospitals, where a similar configuration of cameras could be used to enforce multiple moving and static traffic contraventions.